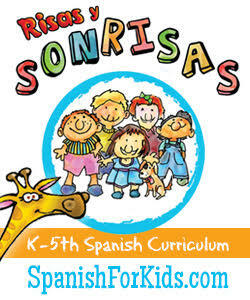 A few days ago, I recommended three books of Spanish poetry for children in honor of National Poetry Month. 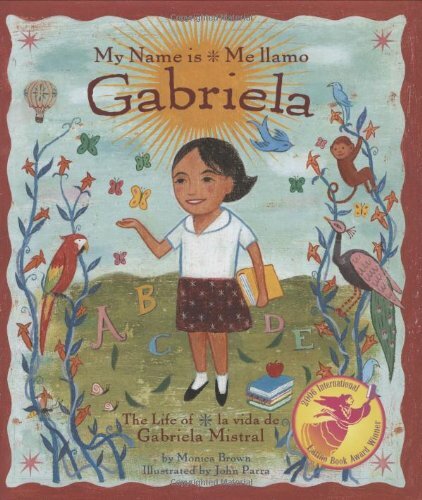 This week, I'm sharing six children's biographies featuring Hispanic poets. 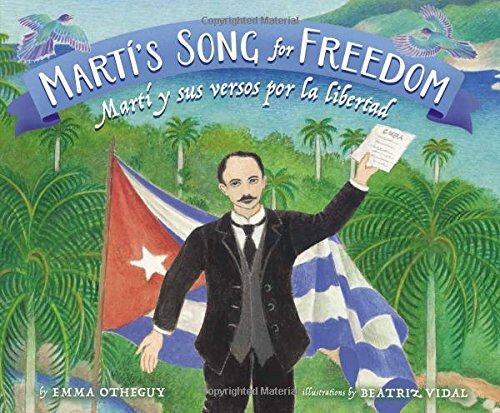 This is the most recently released picture book featuring a Latino poet, and it is a beautiful tribute to the Cuban poet and activist, José Martí. Beautifully written, it is the story of Martí's life, how and why he left Cuba and his subsequent fight for Cuba's independence. With gorgeous illustrations by Beatriz Vidal, the book also includes excerpts from Marti's most famous work, Versos sencillos. 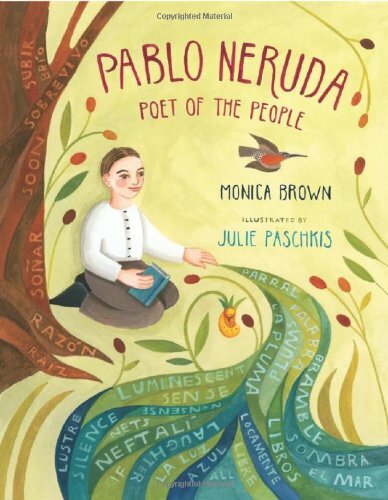 Another remarkable picture book whose illustrations are poetry in and of themselves, Pablo Neruda: Poet of the People is a tribute to the Chilean poet. He, too, was passionate about his country and served as a diplomat and a senator. But he was outspoken about its people and his criticism led to his becoming an activist and, eventually, a fugitive. Another Chilean poet, Gabriela Mistral was a passionate supporter of children's education. In 1945, she became the first Latin American author to receive a Nobel Prize in Literature for her poetry. This book is the lovely story of her life and an inspiration to all who read it. 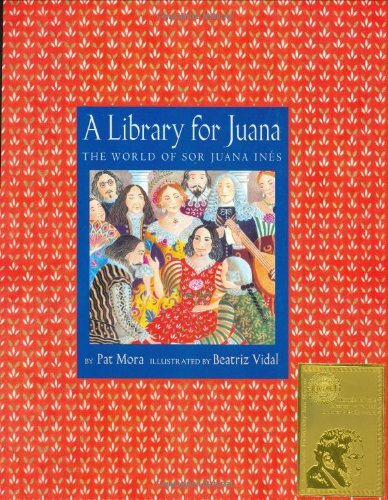 Sor Juana Inés de la Cruz was a 17th-century nun, self-taught scholar, and poet. 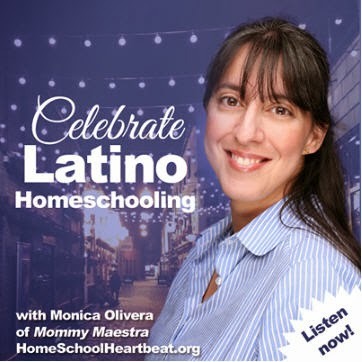 Her poetry is recited by schoolchildren throughout Mexico and is studied at schools and universities around the world. 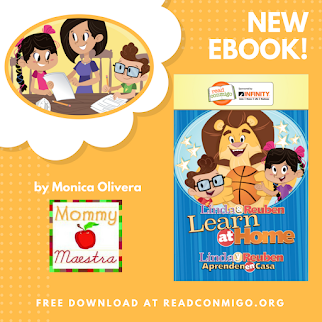 Here is the story of her life, an incredible one full of knowledge, achievement, and inspiration. 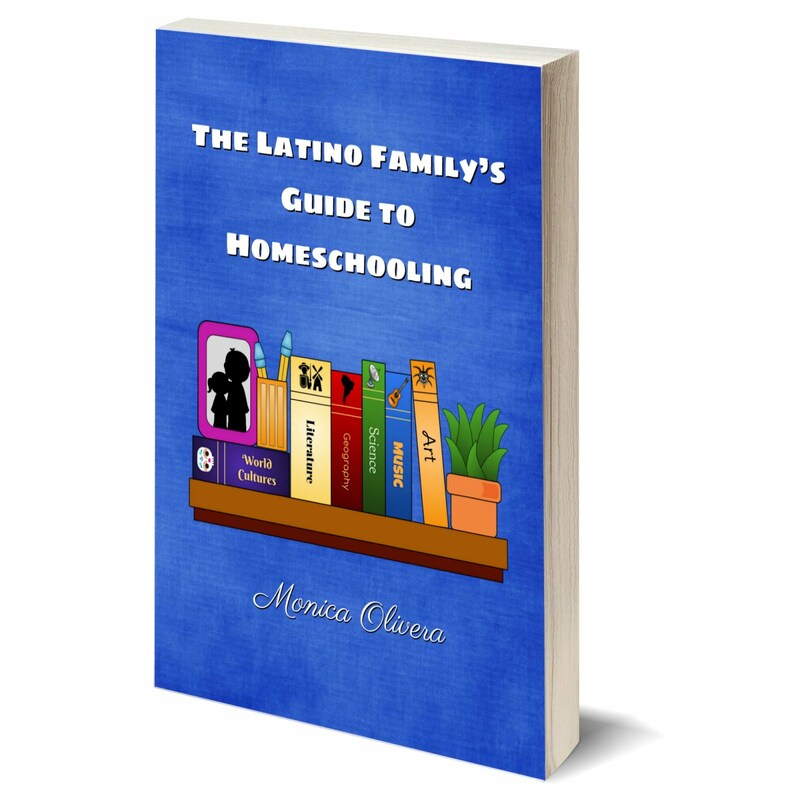 For tweens and teens, this book is a close look at the life of Cuban poet, Juan Francisco Manzano. 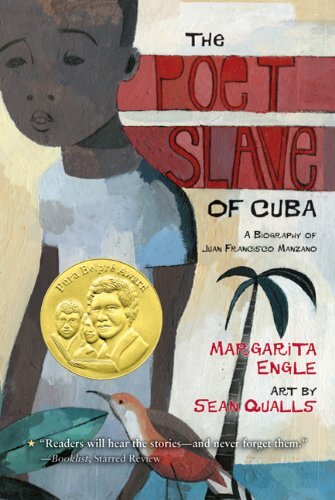 Born into the household of a wealthy slave owner in Cuba in 1797, Juan Francisco Manzano spent his early years by the side of a woman who made him call her Mama, even though he had a mama of his own. 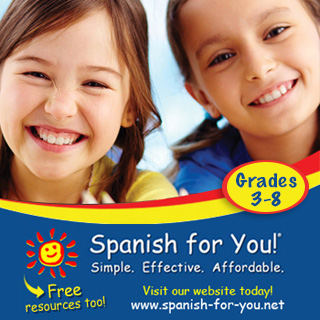 Denied an education, young Juan still showed an exceptional talent for poetry. His verses reflect the beauty of his world, but they also expose its hideous cruelty. 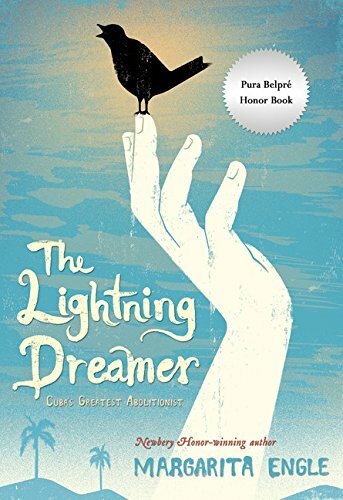 Powerful, haunting poems and breathtaking illustrations create a portrait of a life in which even the pain of slavery could not extinguish the capacity for hope.